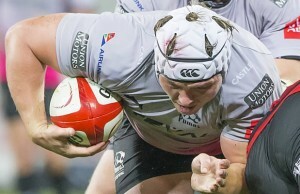 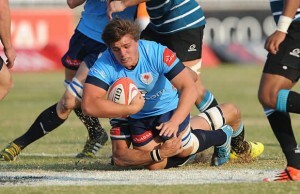 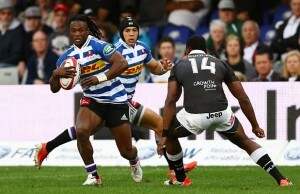 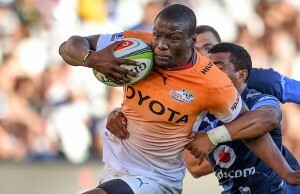 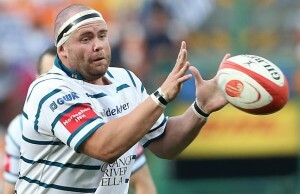 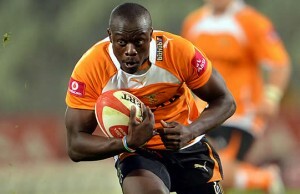 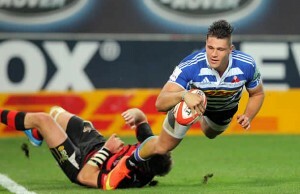 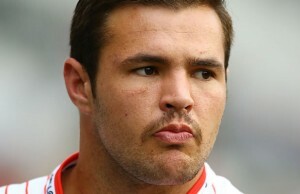 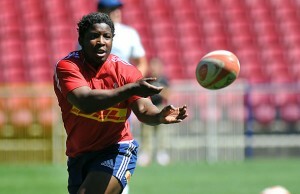 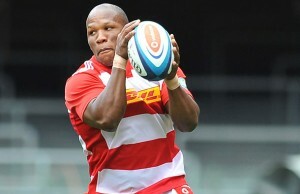 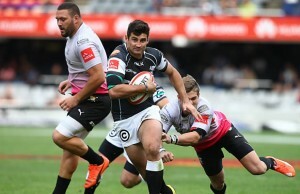 The Sharks edged out the Pumas 27-26 in a nail-biting Currie Cup match at Kings Park in Durban on Saturday. 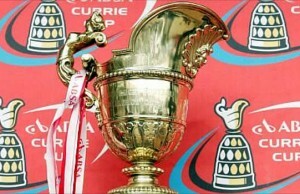 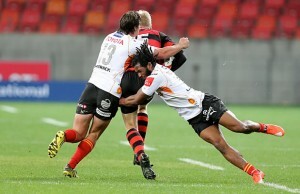 The Golden Lions remained unbeaten after five matches in Currie Cup by beating the EP Kings 37-21 at Ellis Park on Saturday. 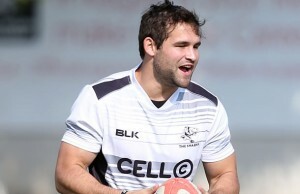 Sharks Director of Rugby Gary Gold has named his Currie Cup team to play the Pumas at Kings Park in Durban on Saturday. 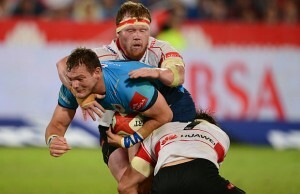 Golden Lions head coach Johan Ackermann has named his team to face the Eastern Province Kings at Ellis Park on Saturday. 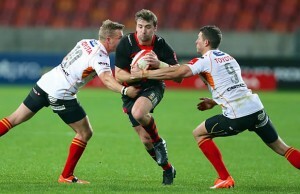 Golden Lions head coach Johan Ackermann has selected his team for Friday evening's Currie Cup clash against the Pumas in Nelspruit.